There was a time when I thought that there was a “theatre season”. Spanning from late autumn to early spring, I thought that if there were plays to see near me, they’d only be running in this season. As an adult, I’ve learned that plays run year round. In the same vein, I also thought that only big cities had theatres and places to see plays. That’s not the case at all! DuPage theatre is a thriving facet of the community. 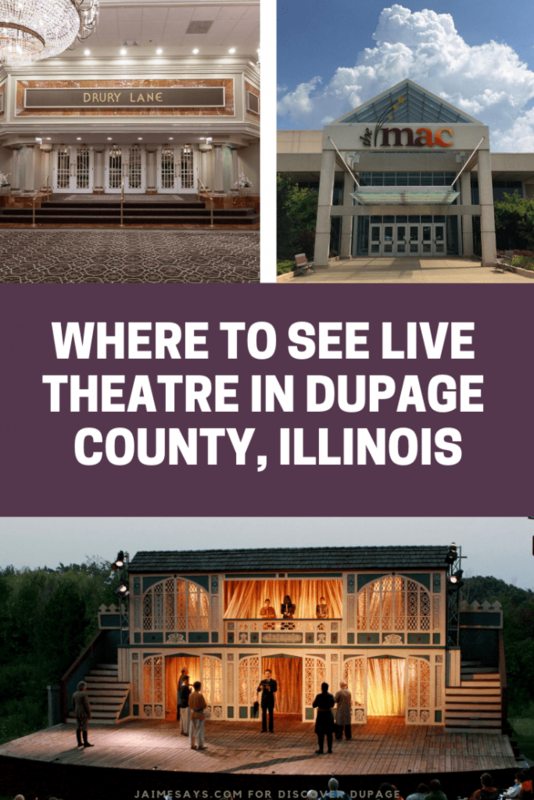 There are plays near me, musicals near me, and even dance performances abounding in DuPage County. 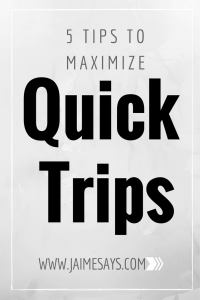 There’s no need to hassle with paying for parking, dinner, and Cook County taxes with so many great local theatres. Not sure what I’m talking about? 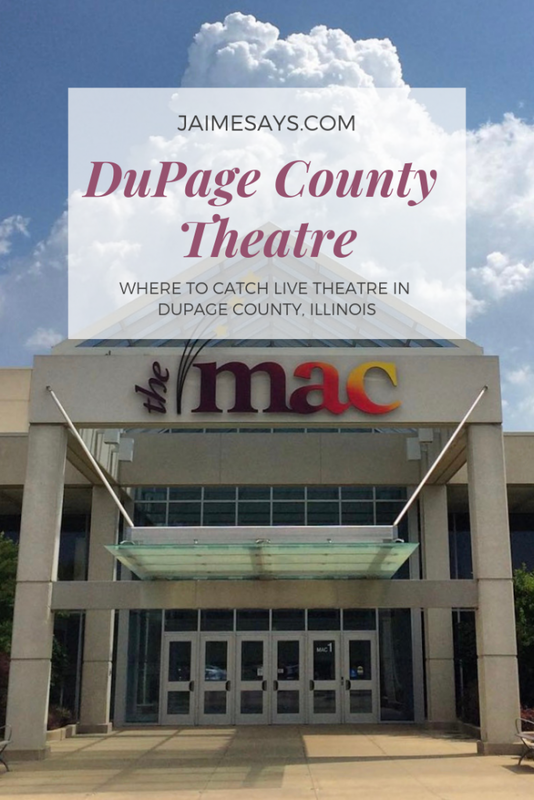 Let’s see where to catch some live theatre in DuPage County. Drury Lane Theatre, Oakbrook Terrace. Photo C/O Discover DuPage. Drury Lane Theatre in Oakbrook Terrace is a traditional stage jewel just off of Roosevelt Road. Large and opulent, the building functions as a theatre, event space, and has a delicious and opulent restaurant on premise, Lucille. 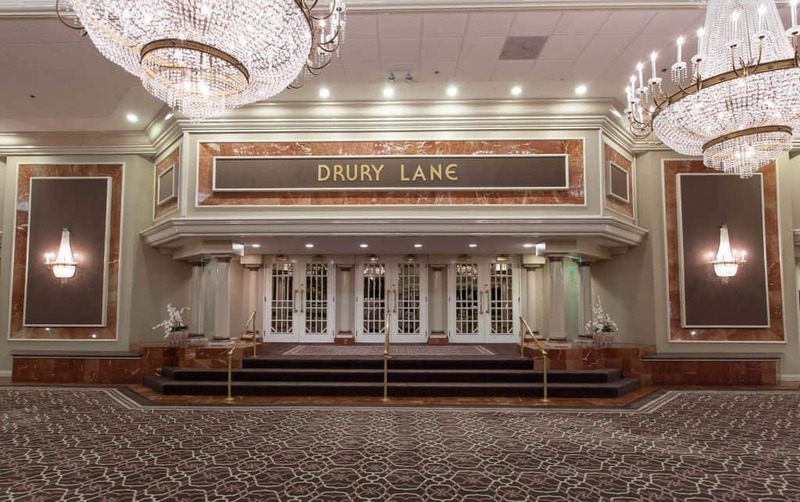 Providing Broadway caliber shows since 1984, Drury Lane truly is one of a kind for a suburban theatre. 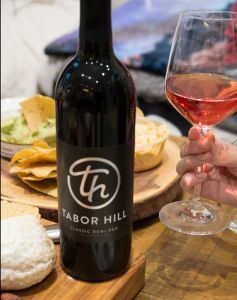 On Saturdays, they even serve high tea in DuPage County. Seating accommodates almost 1,000 people and the 2019-2020 season is sure to be a stand out. On deck are musicals suitable for all ages with Matilda, Mary Poppins, and George Gershwin’s, An American in Paris. 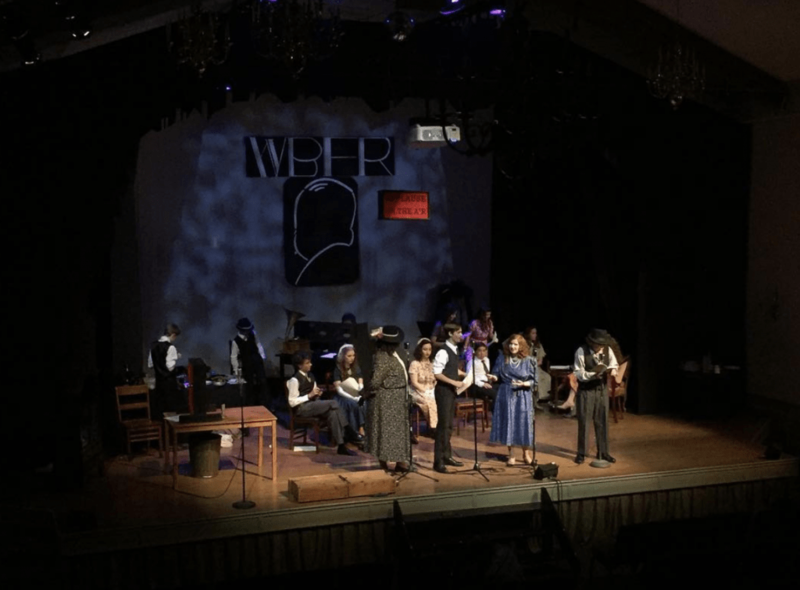 It isn’t just musicals, however, as shows such as Agatha Christie’s And Then There Were None and The Color Purple are heavy hitters for more mature audiences. What’s more, there are discounts on tickets for seniors, military personnel, and during preview weeks. A peak at a show, C/O Overshadowed Productions. What could be better than taking your family to see a play near home? Taking your family to a play near home that has a positive message! Overshadowed Theatrical Productions out of Medinah, Illinois is celebrating its 15th season doing just that. Bringing appropriate theatre to families with children, Overshadowed looks to entertain and inspire while also giving audiences a deeper, Biblical message. This is done through theatre classes for children and adults, and of course, live plays. This season is set to have something for all flavors of theatre-goer with Seussical the Musical, The Diary of Anne Frank, Newsies, and I Remember Pop. Looking for Lunch Under $10 in Downers Grove? The entrance of the McAninch Arts Center. Photo c/o Discover DuPage. I’m embarrassed that I didn’t know about the McAninch Arts Center before I became the DuPage County Brand Ambassador. Associated with the local College of DuPage, this isn’t the typical suburban playhouse. 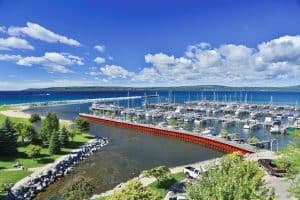 The McAninch Arts Center, also known as the MAC, houses a performance hall, a studio theatre, a black box theatre, a lakeside pavillion, and an art gallery under its roof. This well rounded arts center truly does have it all. 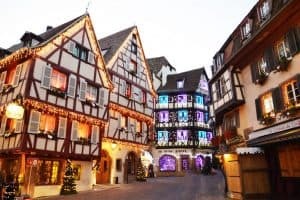 There is a resident orchestra known as the New Philharmonic, rotating international film and stage performers, student performances, and seasonal art installations. I recently visited the Belushi Performance Hall at the McAninch Arts Center and was blown away by the space. Come Summer 2020, the MAC will feature a Frida Kahlo exhibit on loan from the collection of Dolores Olmedo. This is the largest private collection of Frida Kahlo works. On top of that, this is the first Chicago-area Frida Kahlo exhibit since 1978 at the Museum of Contemporary Art! 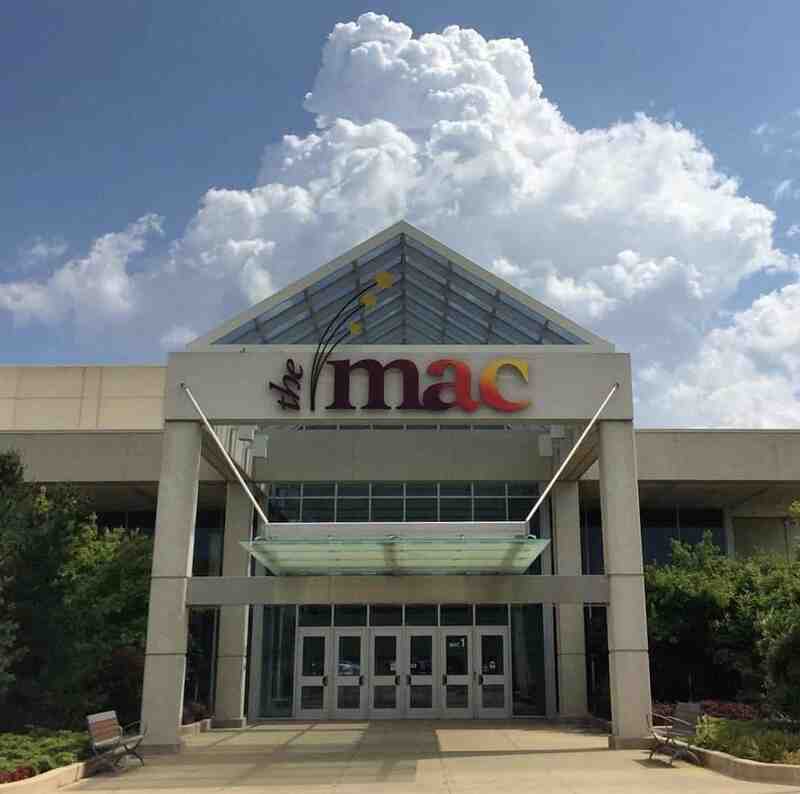 Unlike other theatres on the DuPage Theatre list, the MAC often has just one or two performances of a particular show. As such, make sure to buy your tickets in advance. I’m still kicking myself for not picking up tickets to the Russian National Ballet’s performance of Swan Lake before they sold out. 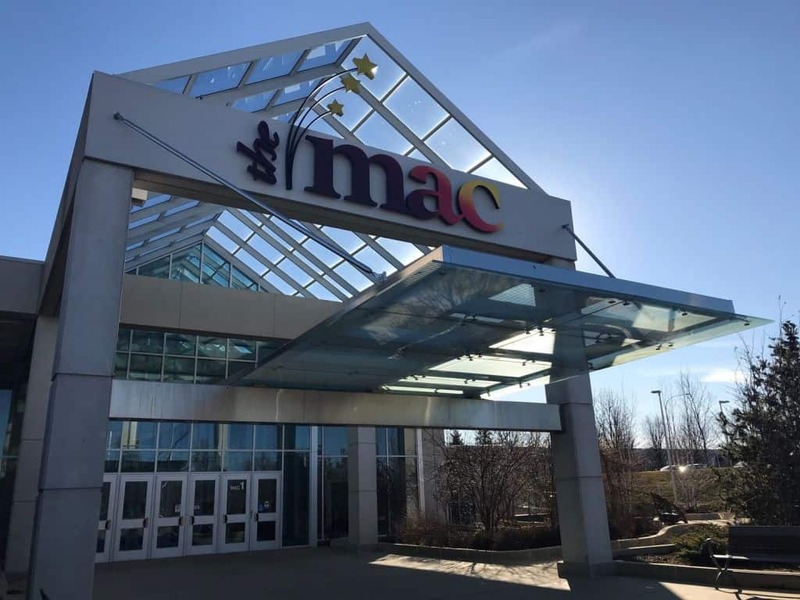 Want to know about my experience at the MAC? 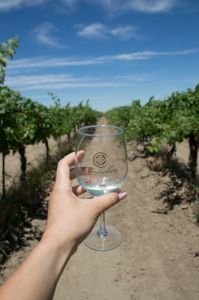 Stay tuned for a full write up soon! First Folio Outdoor Venue, photo c/o First Folio. 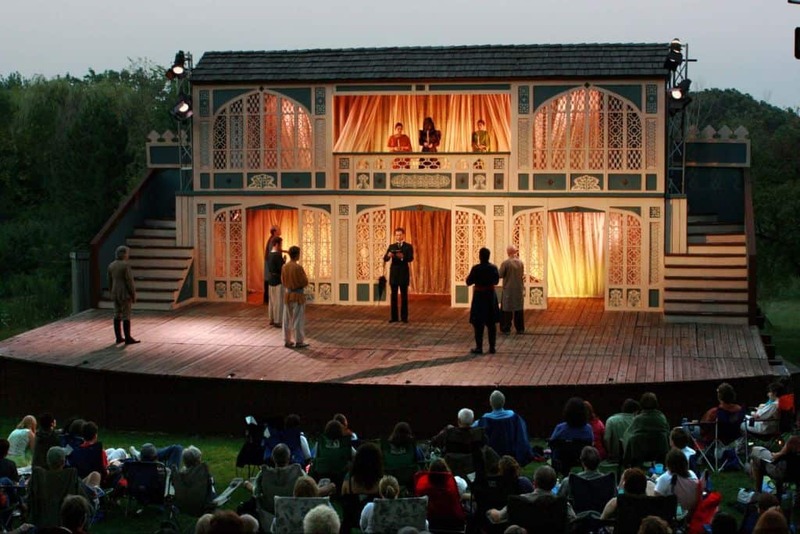 First Folio Theatre offers the best of indoor and outdoor settings for DuPage theatre. Located at the Mayslake Peabody Estate in Oak Brook, the non-profit theatre performs within the Peabody Mansion during the winter. During the summer, the stage is at home in a peaceful forest preserve. If you have never seen an outdoor play, I highly recommend it. This is not like a free theatre performance in the park–those get crowded and uncomfortable. With the serene sounds of summer cicadas as a soundtrack, ticketed outdoor theatre can’t be beat. While performing at such an illustrious estate may seem to be a serious business, the actors at First Folio don’t just stick to classical theatre. Contemporary comedies such as this winter’s Star Wars themes, “All Childish Things,” suits the setting just as well. The newest indoor venue, the Great Hall, produces live stage within a desanctified Tudor-style chapel. The acoustics can’t be beat and I highly recommend it! This all year theatre season is shaping up to be a fantastic one. I’ve already got tickets for a comedy, an opera, and a musical, and all of them are at DuPage theatres. What are you buying tickets to? Leave me a comment and let me know! Jaime,You have theaters for everyone and very interesting repertoire. Sometimes the best play can be seen in a small town. It does not need to be a broadway show. I like comedy and the best plays I’ve ever seen were “the producers” in London, UK and “a Midsummer night dream” in cripple creek, colorado.Thank you for sharing! I’ve seen Midsummer Nights Dream three or four time because it is such a good play! Thanks for the kind words. You are a patron of the arts! How wonderful to support all these institutions and continue the long tradition of great theater in the us. I think I’ve decided that you don’t need to spend a lot of money in a big city to see great theatre, it really can be found in many places. There’s a lot of not so good theatre too, but for the most part, I’ve been lucky to miss that!